Spa parties are a great way to celebrate and relax with your family and friends on or before your big day. It is our goal to make everyone in your bridal party feel as beautiful on the outside as they are on the inside. 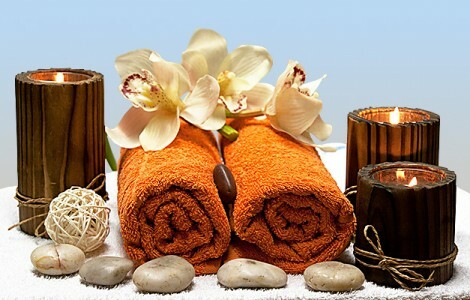 We have put together a few spa services that will make you and your guest feel special. Great for bridal showers, bachelorette, and engagement parties. Select from 2 or 3 of the following express services below to create your own deluxe pamper package. 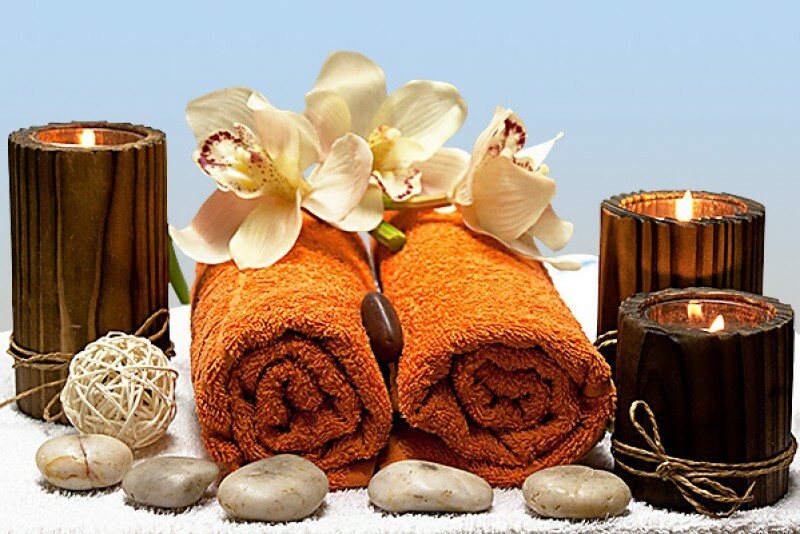 Designed to relax, restore and rejuvenate…. Two expert therapist performing express facial and foot bath treatment at the same time. Includes aromatherapy and warm towels. Custom blended essential oils are infused into the skin. 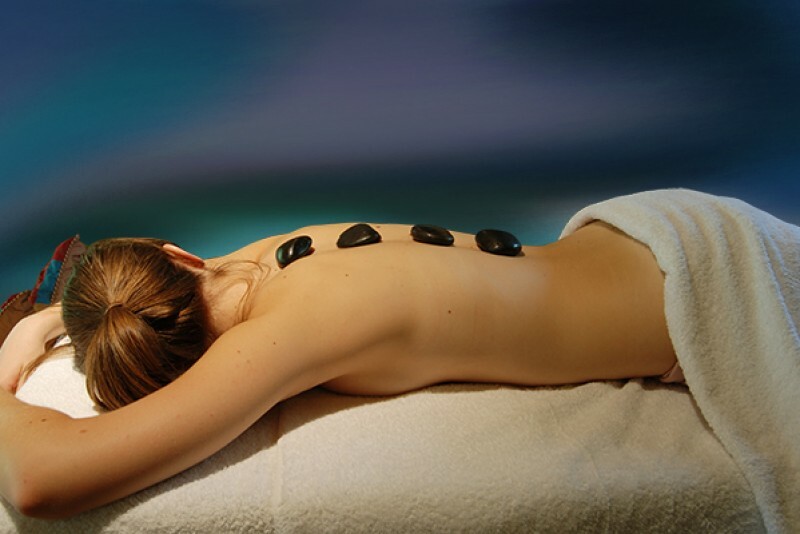 While smoothing fatigued muscles and creating the total relaxation experience. Brightens and awakens the skin. Given the skin just the right maintenance in a short amount of time. Includes cleansing, exfoliation, and mask (No extractions). Reflex points of the hands and feet are massaged. Reducing toxicity, re- establishing energy flow, stimulating your body’s natural healing process, while boosting your overall vitality. Includes soak and foot scrub. Grooming, shaping, and buffing the nails. 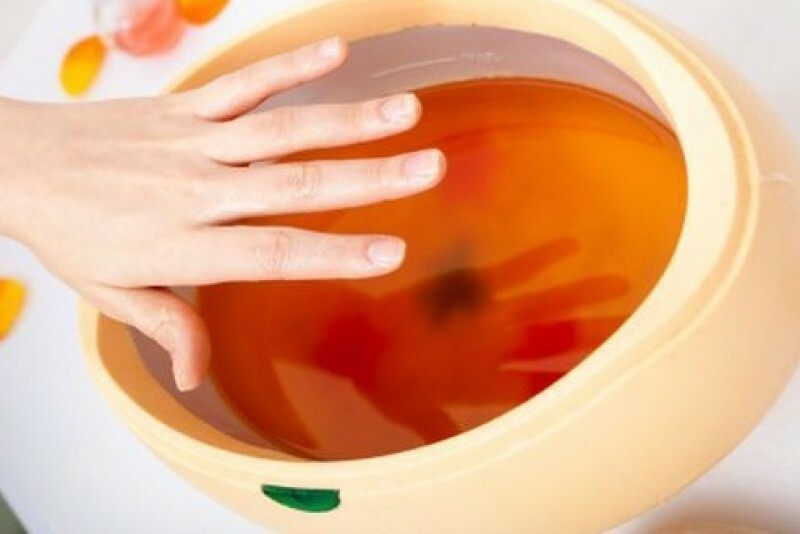 This manicure includes a delightful hand massage and your choice of polish (no soak included). Shaping and buffing the nails. 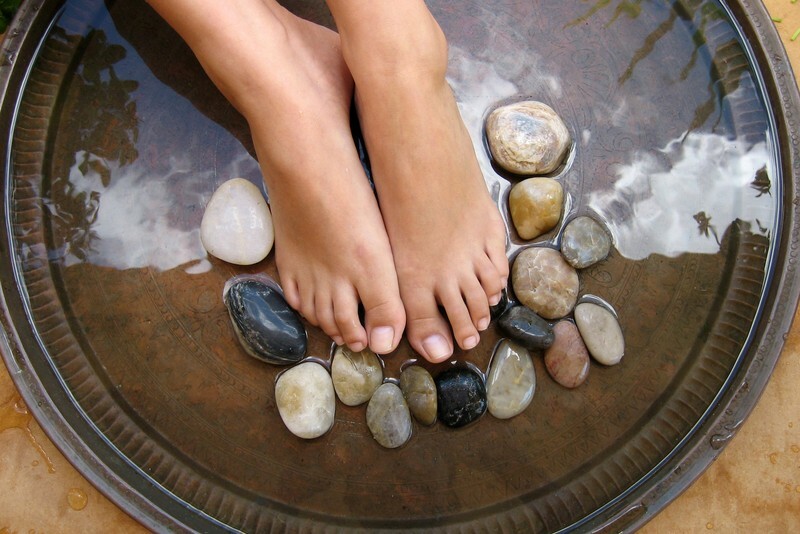 This pedicure includes a foot massage and choice of polish. A deeply conditioning hand mask that smooths and soften the hands. Stimulates the scalp, encourage hair growth and relieves stress from the whole body. Great for those suffering migraines or chronic headaches. 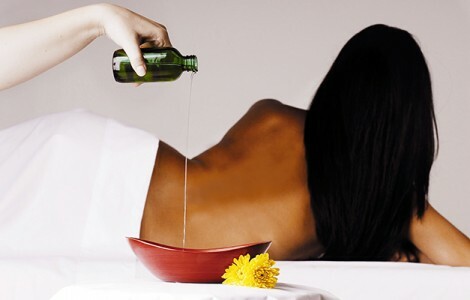 Focusing on the back, neck and shoulders this service begin with a herbal sea salt scrub used to polish the skin. Next heated river stones are selected and placed along the back muscles achieving deep smoothing results without using deep pressure. A great way to melt away tension. This massage is performed while you are fully clothed. Massaging the neck, shoulder, back, arms, and hands. No oils are used.